If someone were to tell you that there is a form of exercise that you can perform in ten square feet and that only takes twenty minutes a day, yet can greatly improve your health, what would you say? Going one step further if they were to tell you that this program of exercise does not require any type of expensive equipment, would you believe them? If not, you may have never heard of practicing Tai Chi for health rather than as nothing more than just another martial art. 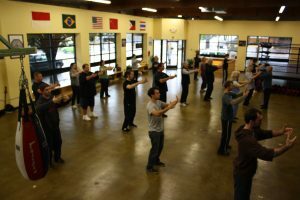 While Tai Chi is a very ancient Chinese martial art that is steeped in legends and intended to be used as much for self-defense and fighting as it is a form of exercise, many people are eschewing traditional gyms with the dozens of expensive machines, tons of weights and grueling exercise routines. What they are doing instead is turning to classes to practice Tai Chi for health. Even if you are one of those who can honestly say that they have little to no interest in martial arts in any form, you can concentrate only on the exercise portion of this martial art. What many people do not realize is that Tai Chi for health combines many of the same key types of exercise that you will find in far more strenuous exercise regimens. You will receive training that will teach you core stability, strength training, aerobic exercise in combination with flexibility and balance training in a very low impact regimen that is much easier on your joints and your body as a whole. For most people who practice Tai Chi for health, they will tell you that they began to notice the effects of their training very quickly. Among these immediate effects were a deeper more sound sleep at night, noticeable reduction in stress levels and improved digestion. 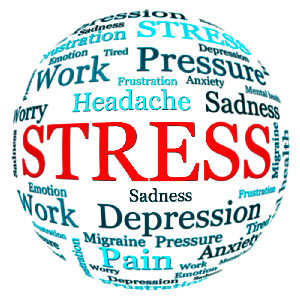 Other effects seen in many were things like a reduction in the level of tension headaches and backaches. These are only the beginnings of what practicing Taiji can do for you. The good news is that anyone can practice Tai Chi for health regardless of their age or how fit they may or may not be. 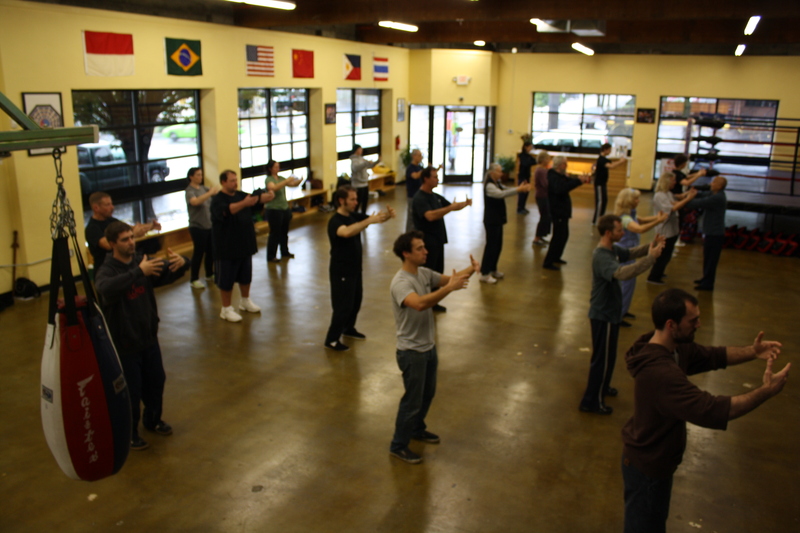 You will find local classes in almost every corner of the country with more forming all the time as the popularity of Tai Chi spreads. 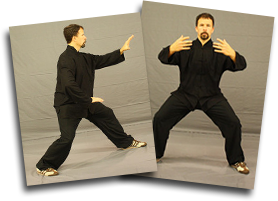 Numerous recent studies are finding that Tai Chi Chuan can help improve the lives of people suffering from a number of debilitating diseases and ailments such as arthritis, muscular dystrophy, obesity and diabetes to name but a few. If you have not enrolled in a local class, you should do so today and start working towards a healthier you.